The men and women of Rocky Hill Hook & Ladder No. 1 are looking for members of our community to join our ranks. You can stop by any Tuesday evening at 7pm or email us for more information. 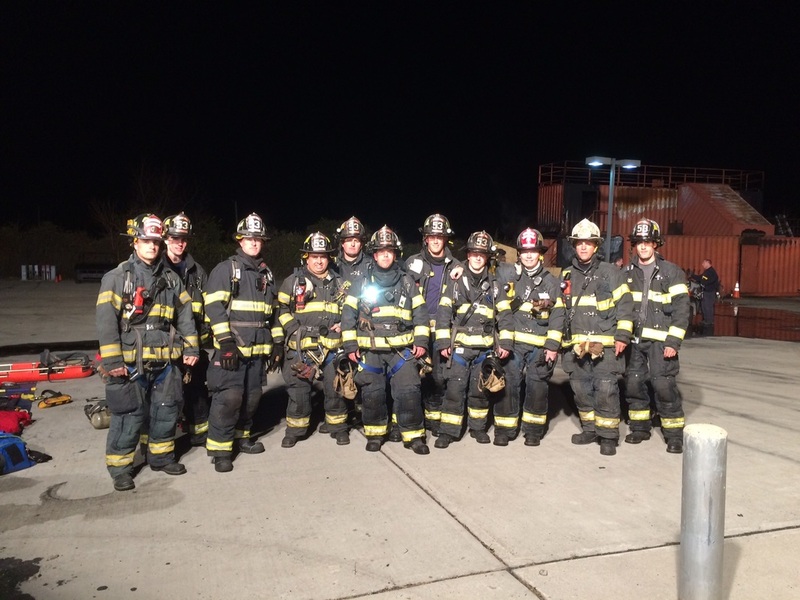 Training is free at the Somerset County Emergency Services Training Academy. To get a glimpse into the work we do, watch our video and see what it means to give back to your community. ​16 years or older are welcome to join the fire department. Hopewell Fire Department invited Rocky Hill to participate in their live burn drill at the Somerset County Training Academy. Rocky Hill drilled in RIT, while Hopewell drilled on fire suppression. Practicing Rapid Intervention techniques in a live burn scenario is very rare for us to do. We thank Hopewell FD for the invitation to come along. RIT 53 was requested into Princeton Borough for a fire at Hullfish and Chambers St. Upon location Princeton FD confirmed a working fire in a trash compactor inside of a garage. RIT 53 continued to the scene on Engine 532. Rocky Hill was on scene for about 45 minutes. Rocky Hill's RIT (Rapid Intervention Team) was requested into Franklin Fire Dist. 2 for a working fire on Honeyman St. 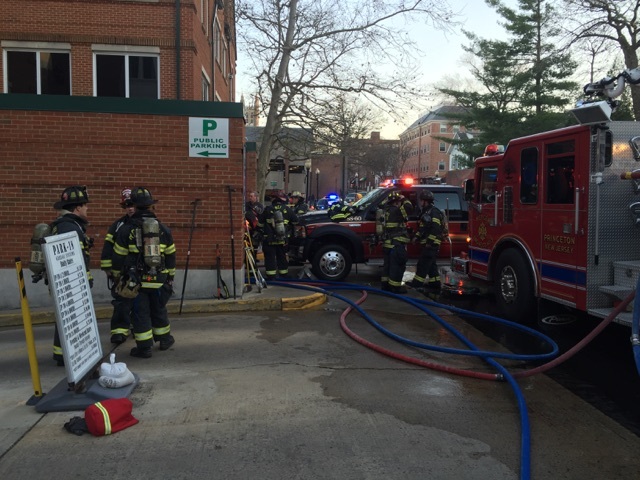 Firefighters set up RIT on the charlie corner. Engine 532, SS53 and Car 53 were on scene for about 2 hours. Engine 532 and Engine 531 Responded into Montgomery Twp to River Road (CR 533) For a 2 Vehicle MVA. One Driver had to be extricated from the vehicle, the other was able to self extricate. Crews from both engines assisted Crews From Rescue 46, Rescue 45, Engine 468 and Montgomery EMS. Crews cleared around 1AM the next day. Crews out at an overturned dump truck this morning just south of the Borough on River and Bluespring rd. Driver was able to self extricate, and was treated by EMS. Crews made sure the scene was secure by mopping up a small fuel spill and making sure the date lines were secure. Members from Rocky Hill Hook Fire Department and Rocky Hill EMS closed streets down for the 4th of July parade. Many children on bikes made the ride from the firehouse to the borough hall to arrive at the 4th of July picnic. NWS Mount Holly has issued a Flash Flood Watch in effect from May 16, 12:00 PM EDT until May 17, 06:00 AM EDT. As we do not expect hurricane type weather, conditions can change rapidly. Remember, you should never drive through flooded roadways. Turn around, don't drown!